The members of K-pop girl group Lovelyz once again turned into beautiful fairies.  On December 4 episode of SBS MTV 'The Show', Lovelyz had its comeback stage with two songs―'Rewind' and 'Lost N Found'. Lovelyz released its fifth mini album 'SANCTUARY' on November 26, which is made of seven unique songs. 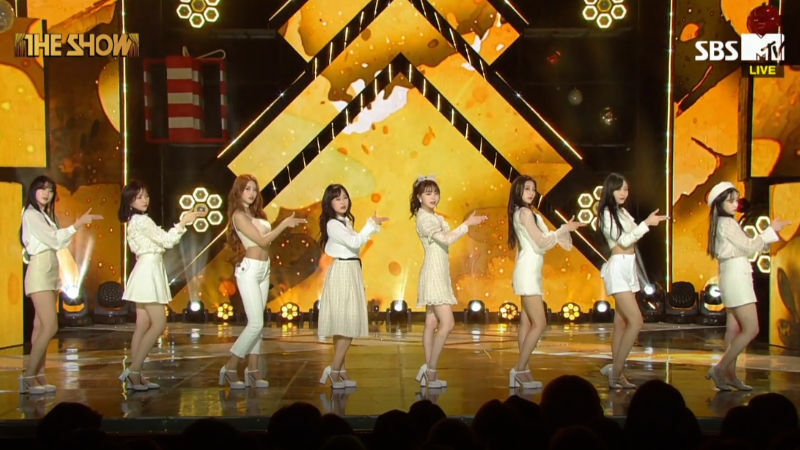 First, Lovelyz came on the stage with a white and beige outfit that contrasts to the members' dark hair colors. They looked so stunning that they almost looked like fairies that you would meet in the fantasy world. Along with the whispering-like light tone of voice and pleasing melody, the performance undoubtedly made you feel like you were in the world of fantasy in one of your childhood books. Afterwards, Lovelyz performed the title track of its new album titled 'Lost N Found'. Just like most of the past songs by Lovelyz, 'Lost N Found' also overflows with sentimental sounds. It blends well with Lovelyz members' vocals, and it is a mellow song that would be put on anyone's playlist as soon as they listen to it once. Click on the videos above if you are ready to fall for Lovelyz!